Laura Secord Homestead, home of Canada's Most Famous Heroine. 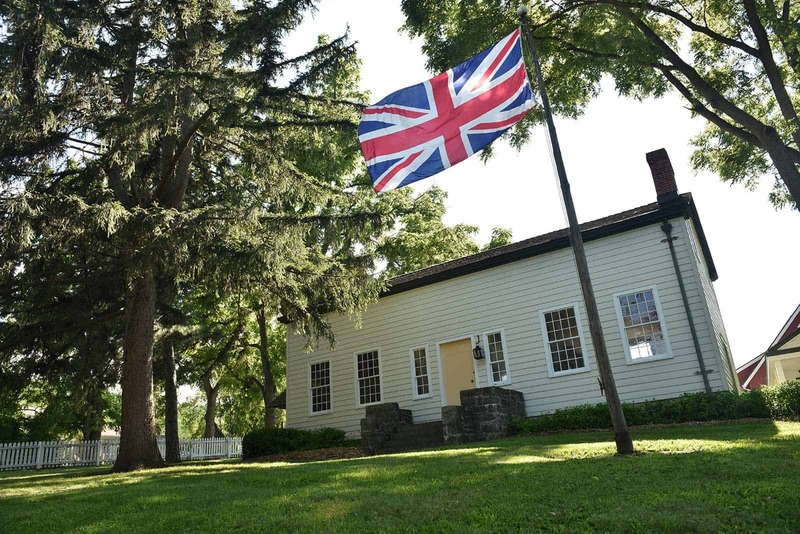 During the war of 1812, a brave woman set out on a perilous journey in the service of her country and stepped forever into the history and folklore of Niagara. Travel back in time to the lovingly restored Laura Secord Homestead and be enchanted by stories of her adventures and surroundings as interpreted by authentically costumed guides. 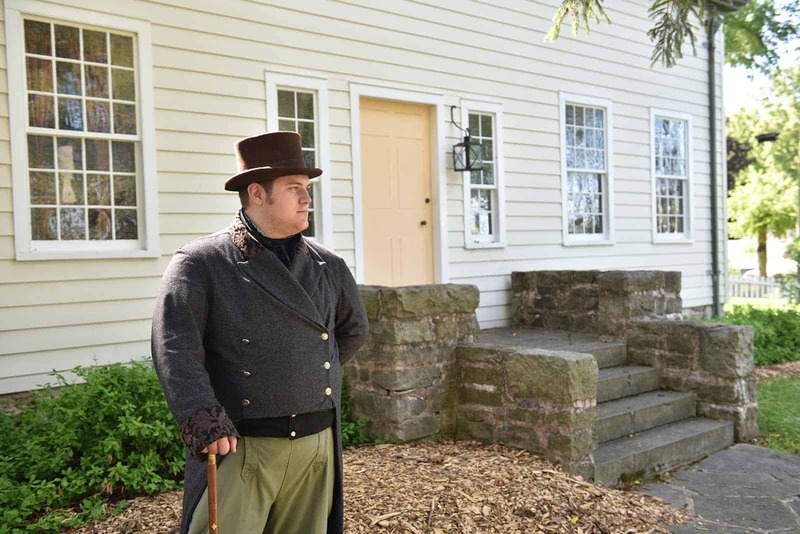 Guided tours are provided by qualified costumed interpreters, providing information about this historic house and the history of the area. Light refreshments, ice cream, Laura Secord chocolates and a selection of quality souvenirs are available.